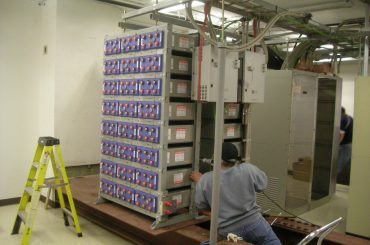 Batteries are one of the most important components of a UPS. 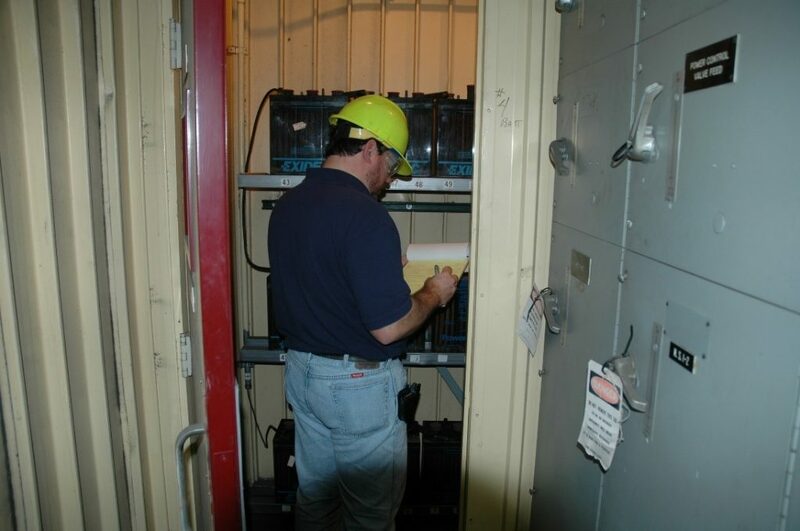 Ancona Controls provides maintenance service for a wide variety of batteries for companies everywhere. 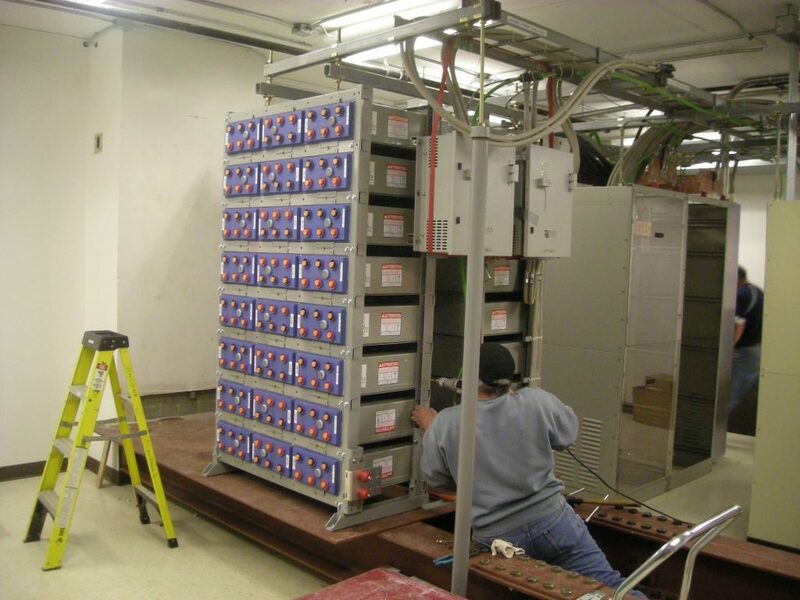 We offer battery solutions that are customized to fit your specific needs. 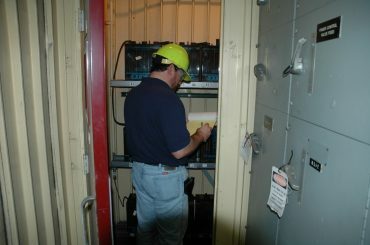 Ancona Controls utilizes Alber test equipment. Reports include graphs with a concise conclusion about the results from testing. 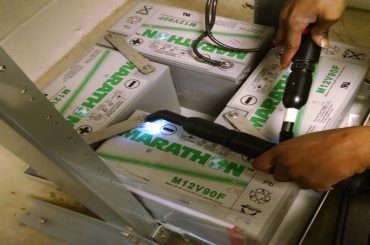 We can also provide graphing trending analysis to show how your batteries are performing overtime. We provide Status overview information at-a-glance for multiple systems is available on-line through secure log-in. Click on system status to pull up the latest service reports.